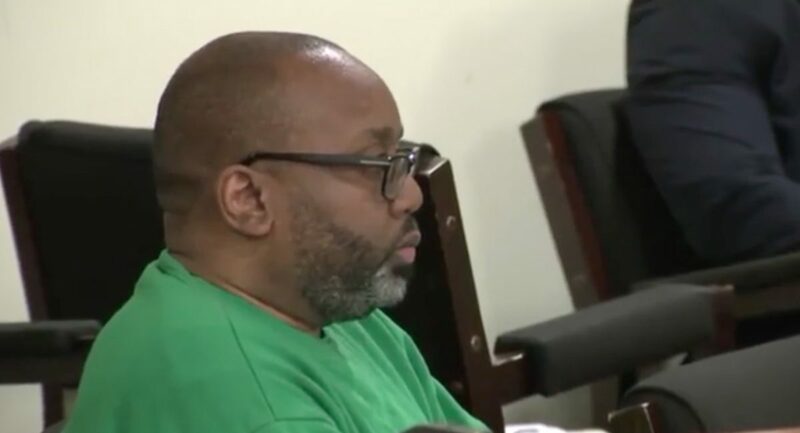 A pastor in New Jersey has been found guilty of stealing hundreds of thousands of dollars from a heating and plumbing company in South Plainfield, New Jersey. The pastor, R. David Keith, 46, swindled about $750,000 out of the family business, RupCoe, owned by Jim Coyle, his wife Lisa and Jim’s business partner Tom Ruperto. They were thrilled when, in 2015, their ad for a bookkeeper was answered by a pastor. The couple is religious, and they said they totally trusted him. “He’s very smooth, very convincing,” Jim told Pix 11. They said he used their bank account as his own, and was very good at covering his tracks. What’s more, Keither is not a certified public accountant, NBC New York reported. And this isn’t the first time that he’s swindled people. Back in 2005 in Little Rock, Arkansas, he was convicted of taking $11,000 from Warren Hill Missionary Baptist Church where he was a pastor. For that, he was sentenced to four years in prison had to pay more than $75,000 in restitution. At his current house of worship in Newark, New Ebenezer Baptist Church, he told members he had a car dealership. Deacon Henry Austin said he never doubted Keith’s job, but admitted he had never seen the dealership. The allegations left him speechless, he said. 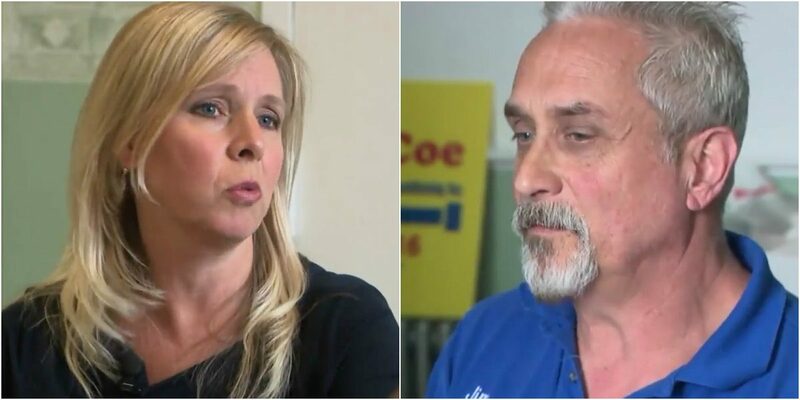 “I’m going to have to give him the benefit of the doubt until he’s proven guilty in a court of law, but right now I’m going to have to just pray for him,” Austin told NBC New York. 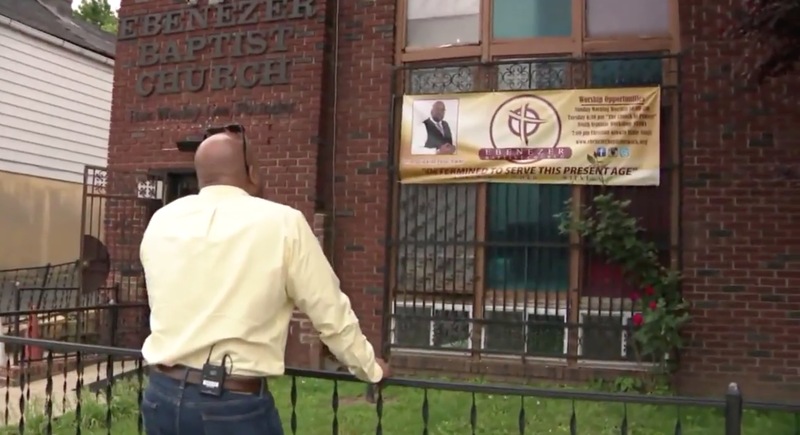 Fortunately, Keith did not have access to the church’s funds, NBC New York reports. And this isn’t their first pastor who has been charged with fraud. 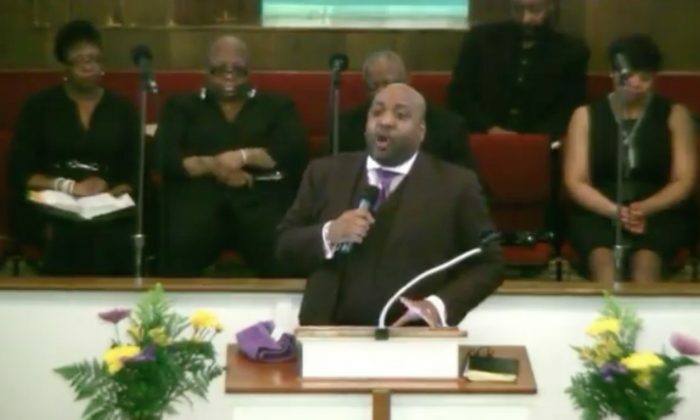 Seven years ago, Pastor Amir Natson was accused of submitting two false insurance claims and a warrant was put out for his arrest. He was charged with second-degree insurance fraud, second-degree conspiracy, and third-degree wrongful impersonating. “I know the membership’s gonna be hurt, because we just went through this seven years ago, and to go through it again,” said Austin. Keith was arrested last March, and last June he was arraigned along with an accomplice. But this January he failed to show up for a court date and the Middlesex County prosecutor’s office said it didn’t know where was he was, Pix 11 reported. On June 11, Keith did appear in court and pleaded guilty to charges of criminal facilitation and insurance fraud. His sentencing is set for August. He will be sentenced to 14 years and will have to make restitution payments of $710,000 to Jim and Lisa Coyle.